Mexican styled food is some of my favorite foods. 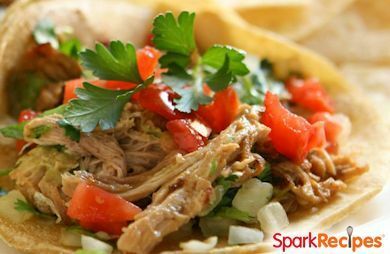 This healthy chicken version on Spark Recipes looks like such a great simple way to go to make a Mexican styled chicken. This would go great with so many different foods.